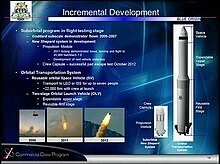 Revealed in 2015, the Blue Origin orbital launch vehicle—which began to be referred to by the placeholder name of "Very Big Brother" in March 2016 —is a two-stage-to-orbit liquid-propellant rocket. 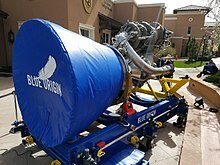 The launcher is intended to be reusable. 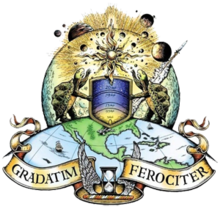 In January 2016, Blue Origin announced that they plan to announce details about the launch vehicle later in 2016, and a few details were released in March 2016 when Blue Origin indicated that the first orbital launch was expected, from the Florida launch facility, in 2020.